This episode was recorded on August 5th, 2018! 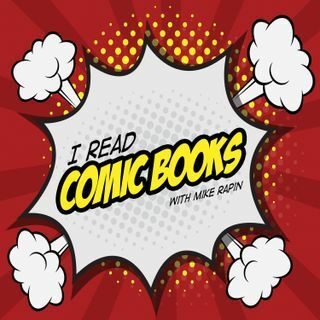 Mike, Kait, and Paul sat down this week to dive into extreme changes in comic book characters and story lines. Does this work? Does it not? And what's the deal with Season 8 of Buffy the Vampire Slayer turning Spike into… a good guy? Don't forget to send in a question of three to us for our next Q&A episode NEXT WEEK! Get your question in before we record on August 12th to have it read and answered on the show!